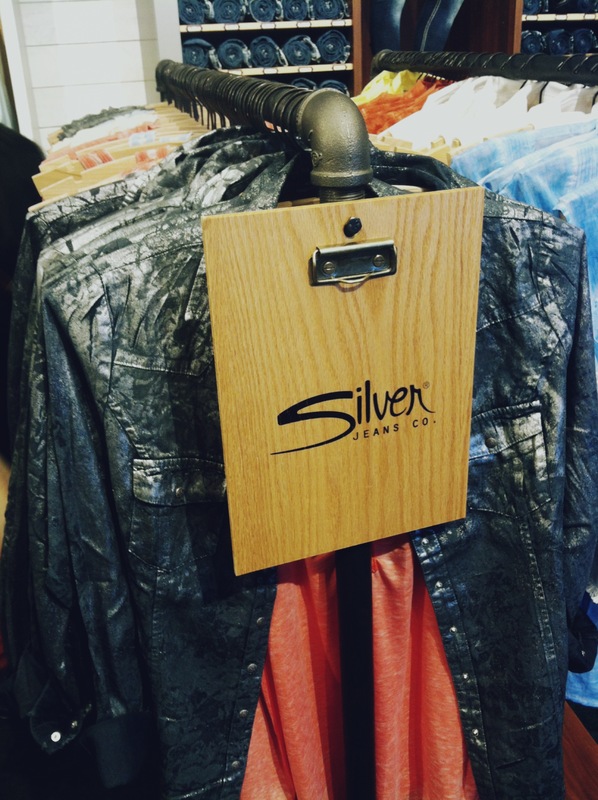 Last night I had the pleasure of attending an event for the grand opening of the Silver Jeans Loft at the Mall of America. Typically I avoid the MOA at all costs, but this was definitely worth it! I have been a fan of Silver Jeans since I was in high school because I could always find pairs that really fit my curves well. 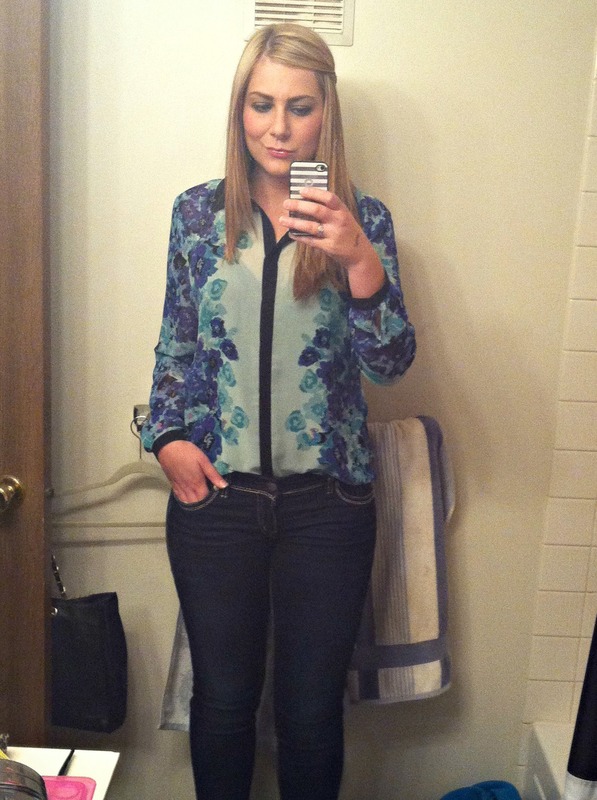 I paired my Suki Skinny Jeans last night with my metallic pumps and floral blouse (blouse and pumps worn together here) and my new Opal Earrings from BaubleBar! Also, been a little MIA this week for a few reasons, mostly because I have been so nervous for my work review, which I had yesterday and it went well! I don’t know why I get so nervous about these things, but I just do. 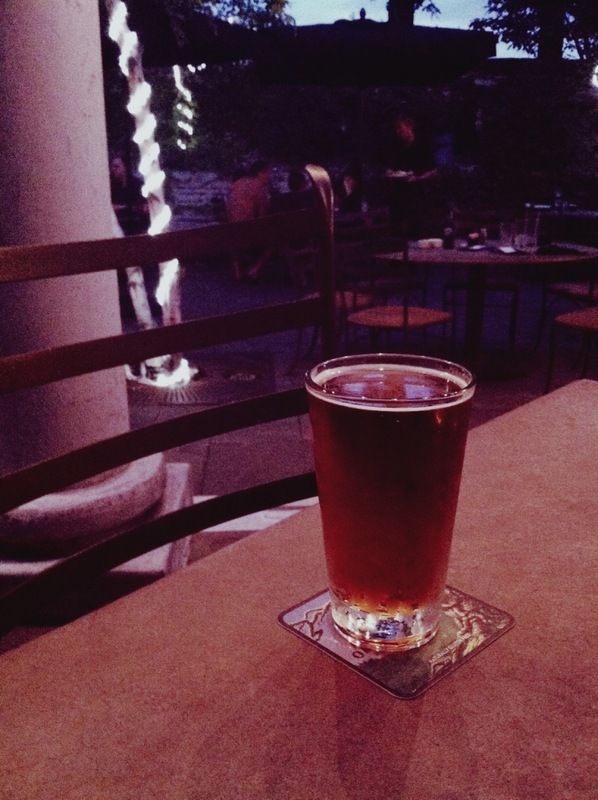 After I got home, my boyfriend and I decided to celebrate by grabbing a beer at Champp’s in Eden Prairie. They have the most beautiful outdoor patio seating! They also had a band there last night that was really good, I love live music and haven’t had a chance to take advantage of any outdoor concerts this summer, so that was definitely a treat! 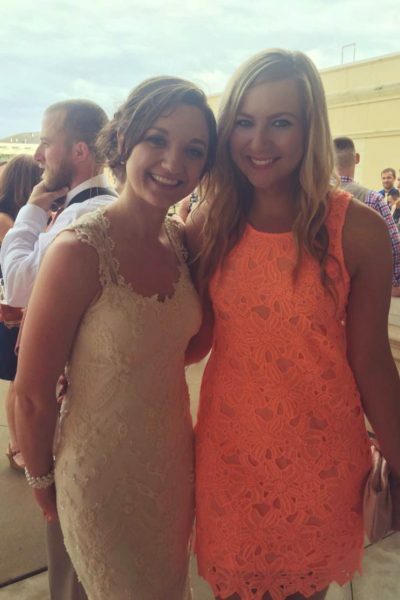 I hope you have a wonderful weekend, my best friend from high school is coming up to visit, so I will definitely be enjoying it! Hopefully, I will be a better blogger next week. Looks like a fun event! It’s a great feeling when you find the perfect fitting jeans. 🙂 So glad to hear your work review went well! It totally isn’t lame! I am originally from Iowa so the MOA was our spring break every year! It is fun, just not when you live here and realize that you can do the same shopping at other, less crowded malls haha. Definitely good to go see it for yourself though! And it really does have everything you could ever want! LOVE teh blond! You look fab in your jeans and I think the top is the perfect compliment! Those are gorgeous jeans on you… lurv them with the top. That place look like denim heaven. They fit you so well. Looks like fun! I’ve never heard of Silver jeans. They look great on you! Guess I’ve been a little out of the loop! Had no idea MOA was adding a Silver Jeans store. So excited to check it out next time I’m in the cities! Yes! Definitely do! They have a ton of cute pairs to choose from and for sure a style that will fit! I’m going to have to try out these jeans–because yours fit you AMAZING! Oh wow! Jeans are my enemy sometimes, actually most of the time. I need to try Silver out! Those jeans look so cute on you, and I love that blouse!